Look, I know I’m the Southwestern gal on Food Network, and I know I should probably stay in my lane— but when a good thing comes along I have a hard time covering it with a blanket and pretending it doesn’t exist. 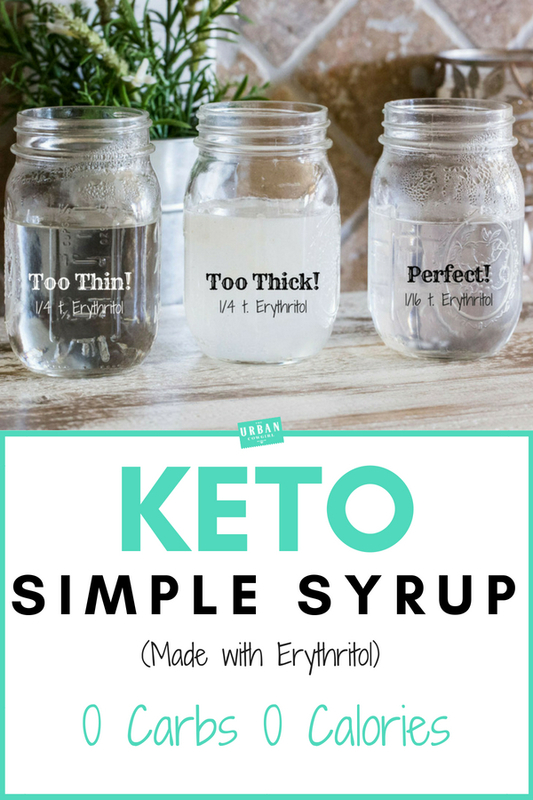 So from here on out, I hope you’ll enjoy some of the best recipes that I share on our Keto journey… starting today with this Keto Simple Syrup. So today, let me share with you my recipe and work around for Keto Simple Syrup, since it’s probably the first time I got to pull out my food science books since culinary school. First off, What is Simple Syrup? Simple Syrup is a syrup made from boiling equal parts sugar and water, used by bartenders to make and sweeten cocktails. The tricky thing is it doesn’t just add sweetness. Due to the sugar molecules being distributed densely in the water molecules, it provides a sensation called “mouth feel”, which refers to the denseness and viscosity it contributes to cocktails. Consider the margarita: The best recipe for margaritas is tequila, lime juice, orange liqueur, and simple syrup, shaken with ice. Why are good margaritas a little thick if those ingredients are all water based? In my opinion, one of the main reasons the Keto diet is so successful is it’s promotion of the sugar alcohol, erythritol. Keto diet icons didn’t invent erythritol, it’s actually been around for over 100 years used mostly to sweeten protein drinks and fitness supplements. Erythritol is 70% as sweet as table sugar with virtually no caloric intake, and here’s the thing… to most people it TASTES LIKE SUGAR. This is coming from a family that despises Truvia, Splenda, Stevia— you name it, we hate it! But it does have one problem…. erythritol will not dissolve into water in equal parts, without immediate crystallization upon cooling. 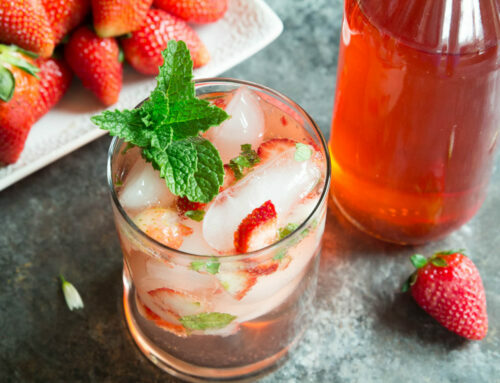 So there is our challenge folks… How can we simulate the mouthfeel of simple syrup, using the palatable sweetness of erythritol, while staying within the boundaries of the Keto diet? To the lab we go! I visited a chemist to find out what would be the threshold for dissolving erythritol in water, before crystallization would ultimately take place. With 50% erythritol to distilled water we have the begins of our recipe.. I boiled this and it’s as thin as water, though still pretty sweet. Now we need to add additional sweetness and mouthfeel. The usual thickeners of the kitchen are not keto friendly— cornstarch, flour, even arrowroot powder, are all no-nos on the Keto diet. So, I picked up a packet of xanthan gum (a thickening agent used in everything from toothpaste to salad dressing) and got to work experimenting with several different measurements. Though all of these are featured on Instagram and Youtube in video form I suggest a 1/4 of a 1/4 teaspoon. Anything less than 1/4 of a 1/4 teaspoon was too thin to say it successfully solved the Keto Simple Syrup problem. To bump the sweetness without adding additional erythritol, I recommend alternative Keto sweeteners such as Truvia or Stevia brand, Sweet Drops. These are eyedropper drops of liquid Truvia or Stevia that allow you to add controlled doses into your simple syrup. And before you get all cray and say you hate the taste and tingly sensation of Stevia, just know… I DO TOO. You don’t taste it because of all the erythritol. 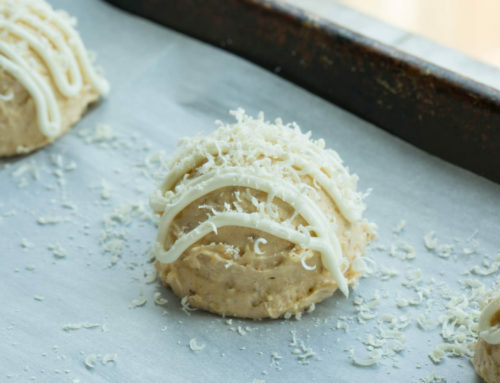 Keto cookbook authors constantly recommend using a combination of several keto sweeteners in 1 recipe because together they create a more realistic alternative to sugar. 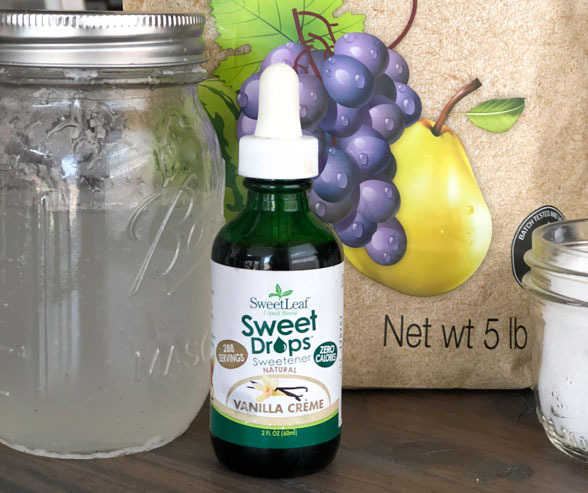 For me personally, I’ll stick with a good brand of erythritol for all my baking needs, but in this specific recipe Sweet Drops can allow you to gradually bump the sweetness of your Keto Simple Syrup, without the overt taste of Stevia. 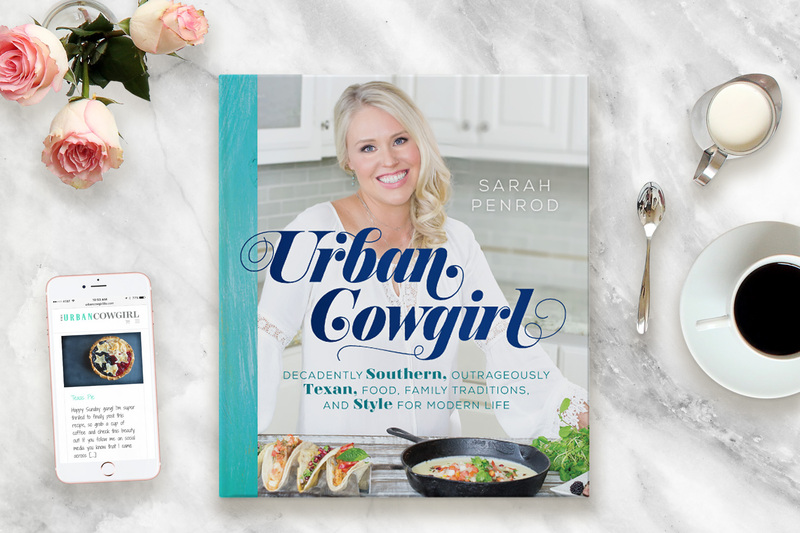 If you make the recipe, post it to social media and tag Urban Cowgirl! Place the distilled water into a saucepan, along with the erythritol. Take a 1/4 teaspoon measurer and fill it up on a 1/4 of the way with xanthan gum (this is a dry powder). Pour this into the saucepan and whisk well. As it comes up to a boil, drop in 5 drops of sweet drops. 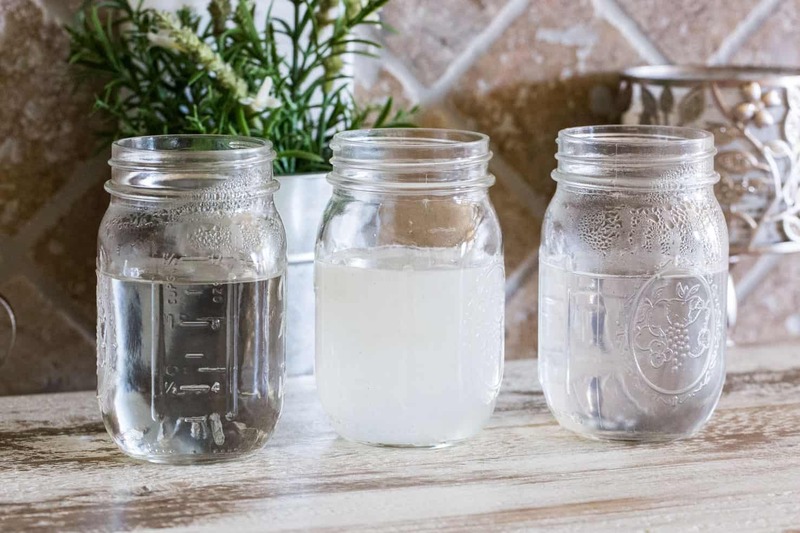 In the final mixture, this will slightly increase the sweetness of the keto simple syrup without tasting like Truvia or Stevia, which many people do not think tastes as close to sugar as erythritol does. As it reaches boiling, the xanthan gum will cause the mixture to thicken to the consistency of simple syrup. Let it boil for 45 seconds and then pull off the heat and cool. You can taste it and add more sweet drops if you desire a super-sweet simple syrup. 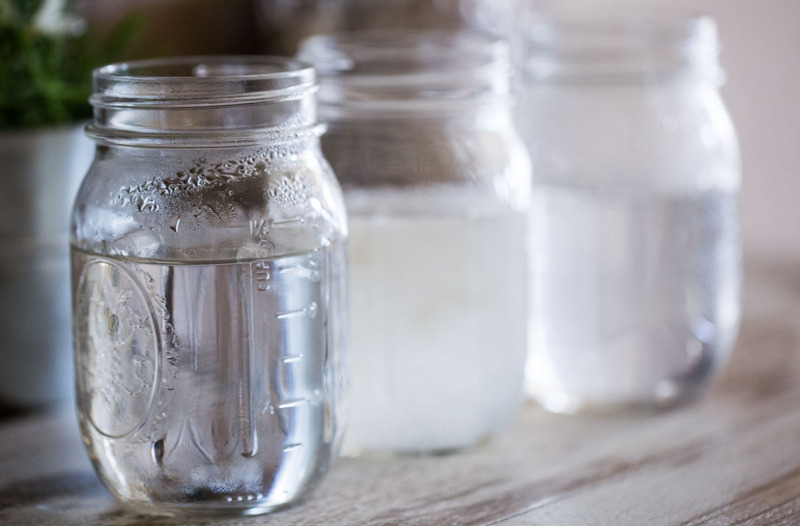 When cool, place in a mason jar and shake well to remove any specks of xanthan gum. This sugar-free erythritol simple syrup lasts indefinitely and will not crystalize. It can be added to all sorts of keto cocktails. I would like to make my own Keto (non-splenda) syrups...like Torani. 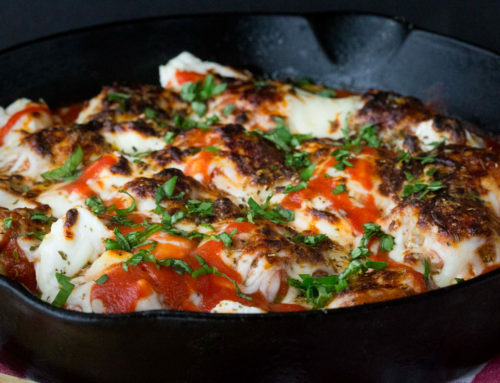 How much flavored extract should I add to this recipe for that? I added fresh ginger and a dash of cayenne pepper boiling made the best ginger syrup for my bourbon penicillin recipe. Can't wait to try lavender, mint and basil. Just made this. So happy to have a liquid alternative without Stevia. (I don't like the taste either. ) Just made some choc and had heaps of trouble getting the erythritol to dissolve. Will try again with this. Might make a thick one (as I really don't want much liquid added if that makes sense. Have just made the simple sugar syrup and look forward to seeing it NOT crystallise and allow me to have a whisky sour again too. I made strawberry jam the other day and it's completely crystallised (although it tastes and looks amazing when done) - so I wonder if somehow I could use a thick syrup for that? Hmmm the mind boggles. Haha. Experimenting experimenting!!!! Hi there. Super excited about this recipe for monitor and other cocktails. But when I made it mine turned a brownish color. Any thoughts? Hey girl, I know exactly what happened because I making a YouTube video for this recipe right now and mine turned brown. 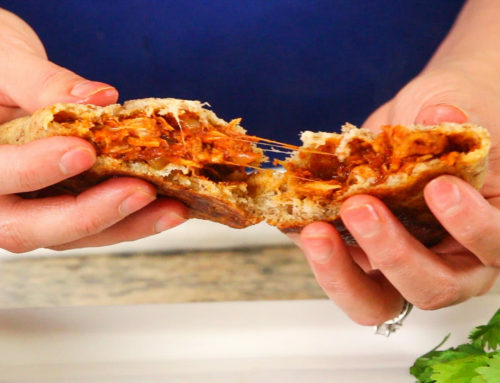 The brand of a erythritol called swerve turns a tan color when you make this recipe. 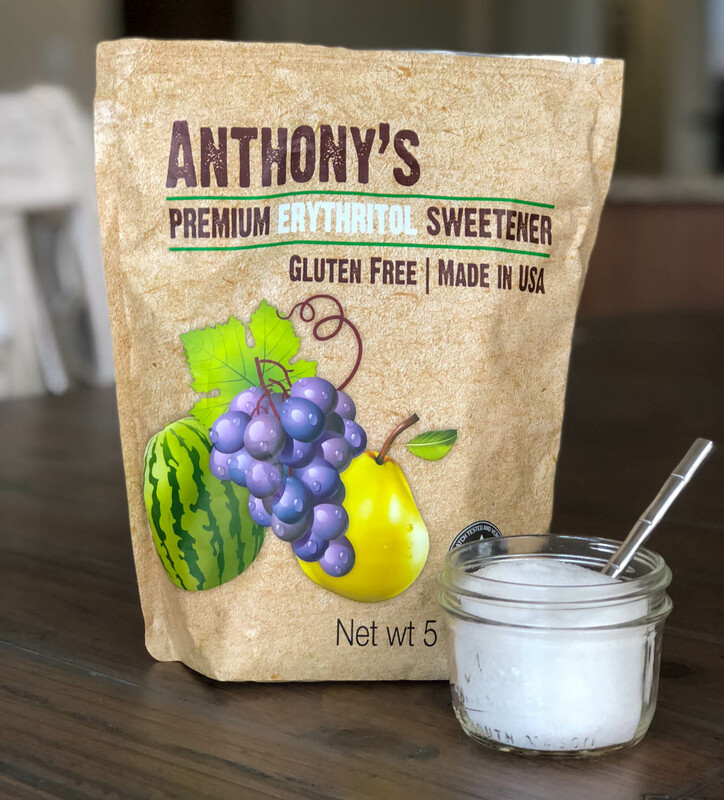 An Amazon brand of erythritol called Anthony’s erythritol turns out completely clear. I have no idea why but it happened to me too!! A quarter of a quarter of a teaspoon?! For real?! Surely you could leave it out? It is a piddling amount and I think this is a load of nonsense. 😂 Have you made it? No, you can not leave out the xanthan gum bc that is what thickens it. All you need is a quarter of a quarter teaspoon. Please read the blog again if you don’t understand why. ☹️ Please don’t leave negative reviews for recipes that you haven’t made. It’s rude and it only prohibits people who need the recipe from finding it. Do you have to refrigerate? Thanks for the great idea. I’ve been looking for a way to sweeten raspberry white chocolate fat bombs, since the powdered erythritol crystalizes as they harden, creating a nasty mouth feel. Do you think this syrup could work in fat bombs? Thank you so much for this, I plan on adding bee pollen for a honey alternative. Looking forward to experimenting with this and your hard work as my base. Can I make this without the sweet drops? Is it sweet enough? When I first read it I thought they were optional and upon rereading I’m thinking they’re not. How is this stored? Refrigerated? 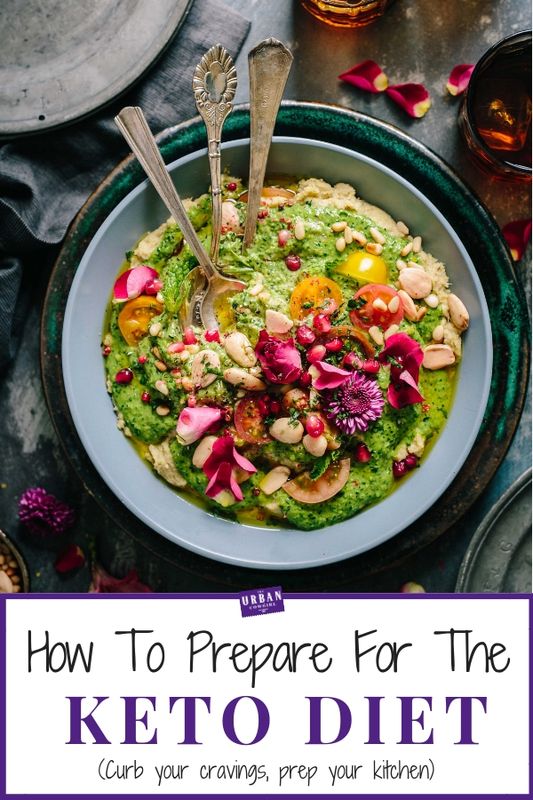 Do you refrigerate the final product? How is it stored? You don’t have to but I would. For example, I used mine for months on the counter top and then one day I stored it under my liquor cabinet in the dark. I found it 2 months later and there was a little fuzz on top of it. But I made a bunch yesterday for the YouTube channel and it’s sitting out on the shelf and I’m not worried about it. I will refrigerate it if I find I’m not using it often. Also, I use it for margaritas so I just prefer it cold. Trying this with an erythritol Monk fruit blend! Have you experimented at all with them? I make simple syrup for coffee syrups and was having a heck of a time making it with erythritol! Thanks for the advice, I’ll try again. You're syrup recipe is the BOMB!! I used Pyure as a sweetener, added maple, vanilla extract., and Bam!! It was amazing!! I also added some Kerry Gold Pure Irish butter. You now have a new sub, to your site, and tube channel. This sounds awesome. Can you add a maple flavouring (l8e maple pine) to convert it to pancake syrup? 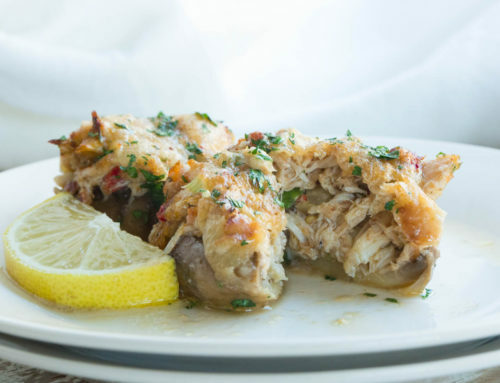 Hi, thanks for this recipe! I plan to use it soon. Do you think your too thick version can be used as a substitute for HFCS ( high fructose corn syrup), b/c of it's thickness? I would like to make some Keto friendly gummie bears.